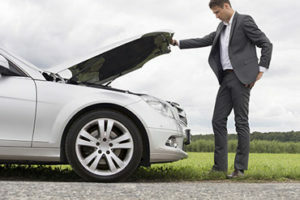 A car breakdown can occur at any moment, regardless of where you are. Whether it’s in the city or far away from it, there may come a time when you find yourself stranded at the side of the road and in need of immediate help. Pit Air Motors can help you out. No matter where you are, once you contact Pit Air Motors, we will make sure that you receive breakdown recovery assistance as soon as possible. Our service is open 24 hours a day, so you know that our service is reliable. 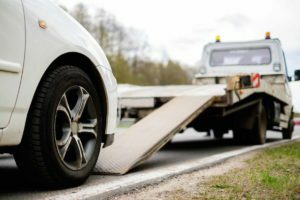 In case your car ever needs towing, we have crew members ready to get there and help you out in the shortest time possible. Your safety is always at the top of our priority list. After calling one of our friendly team members, make sure you stay inside your vehicle if you’re located somewhere with poor visibility or near a busy road. Make sure you put up a hazard triangle along with hazard lights on your car if that is possible. If you require recovery because of an accident, make sure that you call 999 before calling us! After calling our services, a member of the Pit Air Motors recovery team will arrive shortly to assist both you and all your passengers in travelling to the garage or other place of your choosing along with your car. As professionals, we always make sure to provide our customers with the smoothest, most stress-free process they could ever expect. 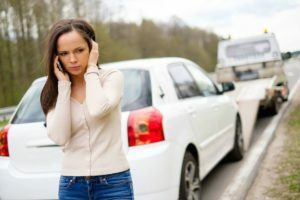 Call us, and you’ll receive an instant quote regarding your broken down car. If you agree to the price given, we’ll dispatch somebody to reach you right away to tow away your car and transport you along with it. We handle much more than full-on breakdowns, however. 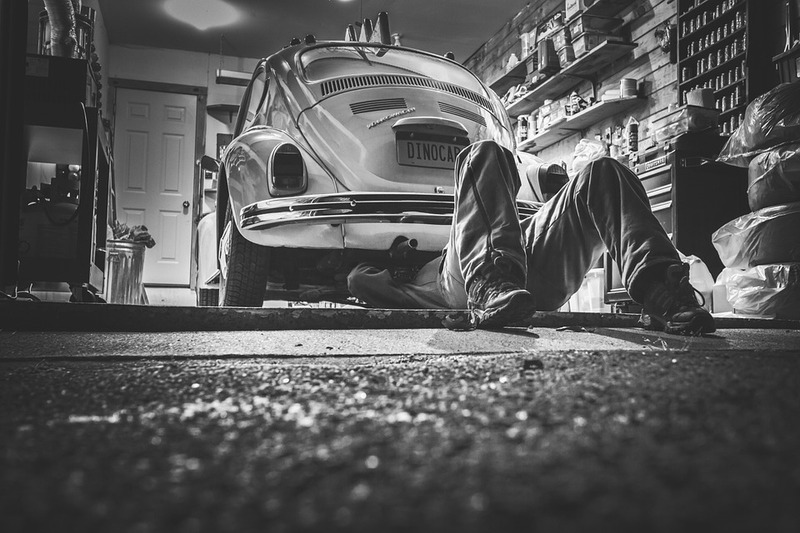 It you’re simply in need of a tire change or need help recharging batteries or sudden engine malfunctions, we can get there right away and resolve the issues, no matter how minor, right then and there. With years of experience to our name, we at Pit Air Motors offer some of the most reliable recovery services in the UK. Our team has dealt with many instances of vehicle recovery in the past – we can guarantee that we’ll be able to help you. PIT-AIR MOTORS... quality you expect !